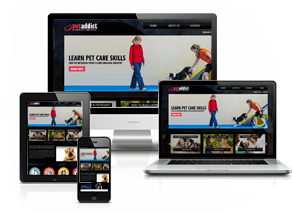 Whilst you learn Pet Care @ Pet Addict you care for many home less pets as a percentage of our profit is donated to pet rescue organisations regularly. 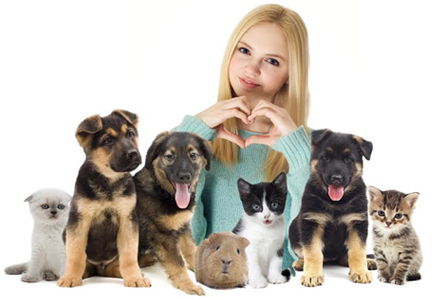 Become a free member of the Pet addict club to avail discounts on various pet products, access to pet dating and lot more for you & your furry buddies !! 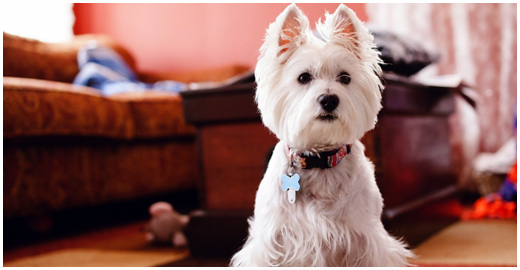 Is your pet cute, quirky, funny or feisty? Please email a unique photograph of your pet to contest@petaddict.co.uk enter the pet of the month contest and the winner gets featured on our website and social media + a treat bag. Course was OK! It is very useful to have video's to show the course rather than just written work and I loved that about this course, It was a good introduction if you have no knowledge at all. was very informative. Only module pertaining to law was interesting but does not apply to RSA. But thank you as i have learnt a lot and can apply it to the animal welfare society where i volunteer at. This course was very engrossing. 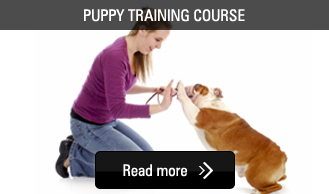 Understanding dog behaviour is essential before any training programme is considered. A happy dog is a good dog. ! There are too many misconceptions regarding dog behaviour and this course really opens your eyes to truth and reality. Highly recommend this course. The course is well designed and easy to understand. The tests are more challenging than at first glance. You really have to know your work to be able to answer multiple choice questions. Overall, a good course to study. Great course very comprehensive on all of the topics and very helpful I would recommend it to anyone who wants to understand what goes on with your dogs mind and what may cause problems with your dogs. I found this course really helpful and full of interesting informations. .
Really enjoyed the course good videos and very helpful, enjoyed the quizzes and exercises. An interesting course and one that I enjoyed. I enjoyed this course very much, it was a simple to follow . I would recommend this course . What a great course! I loved every module and it has left me thirsting for more knowledge in this area! The course was well structured and very informative. Very informative , enjoyed the course very much - learned a lot even though i work at a practice i still end up learning a lot from this course, will recommend it to anyone that want to enter the Veterinary field. I've always wanted to take a dog behaviour course, for myself and to get to know my dogs on a different level in life. Thank you for making this possible, I've learned so much! Module was very simple and easy to understand. Will consider other courses as well. 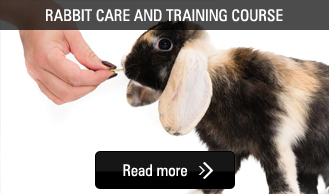 This course was very informative and extremely helpful to my learning about the care of animals. I am glad to have discovered you PETADDICT. Thank you very much for a very easy to follow and understand course. I have thoroughly enjoyed it and look forward to continuing my online studies. I thoroughly enjoyed this course. It was very informative, well organised and easy to follow. I would definitely recommend it to others! I enjoyed the course, give me lots of good information's and exercise that help to understand. Very interesting. I love the recipes. I thoroughly enjoyed the course as it is not only very insightful but also very interesting and helpful. The study material is fantastic! Loved the course. I've enjoyed this online course, it being my first. The fact that you can study it and complete it in and around your own work is extremely satisfying. My first online course. I would highly recommend it. 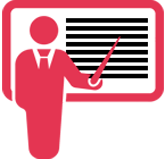 Really good course with plenty of different information in PDFs, videos and quizzes. Excellent course with interesting and helpful information. 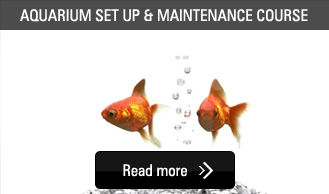 Extra bonus that you can download the course content. Course had some good information, Some I was already familiar with. 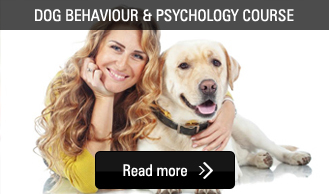 Dog Behaviour and Psychology is my second course with Pet Addict. 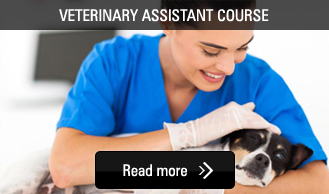 The course offers valuable information in an easy to follow way. Recommended. Very interesting and very helpful - definitely would recommend to anyone getting a puppy or even having an adolescent dog. Thank you Pet Addict for a great course. Very interesting and very useful! This is a great course! Found the course very informative and easy to follow. I found this course very informative and well presented. I found the course guide very good with clear information and well presented all aspects covered giving confidence and knowledge. 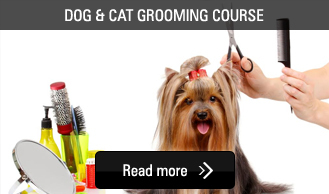 The videos were full of top tips and clear instructions on topics covered, passing on good and clear instructions to keep the dog safe and happy while being groomed. Really great course. Enjoyed every minute of my studies and all the new knowledge I was able to gain. Great wee course very well explained and easy to follow. Thanks. Really enjoyed this course. Modules easy to follow and really informative. Help centre really helpful with any queries. Highly recommend this course. This has been a brilliant course. Learned a lot, I have cats and this will help me to better assist them (make them comfortable) when they are ill especially during times when I cannot get to a vet. This was a terrific course, thank you! There was no problem understanding or being able to see what was going on. 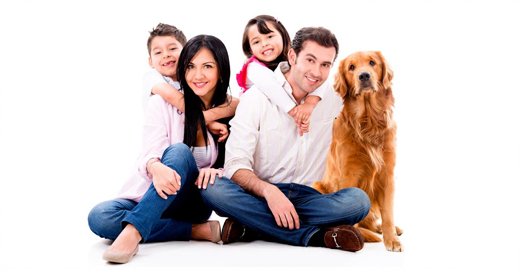 If you're just starting out or want to groom your pets at home this is ideal. Very detailed information given, the site was easy to navigate, but sometimes timed out on me when i was completing the quizzes. Overall I would recommend this to anyone would would like to know more about dogs. I found this course very easy and completed it quickly, its perfect if you don't have a lot of time to sit down and take notes or study for tests because you can save each module to look back on when needed and also the end of module quiz is enough to test your memory. 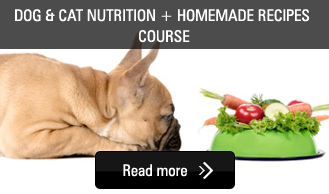 Really enjoyed this and I'm looking at doing some more courses with Pet Addict! Great course, good videos, great to have a visual aid for this kind of learning. Awesome!